Home / charts / Ed Sheeran / Ed Sheeran Scores No. 1 Album & Single In The UK With "Divide" and "Perfect"
Ed Sheeran Scores No. 1 Album & Single In The UK With "Divide" and "Perfect"
Ed Sheeran scores the No. 1 single and album in the UK as Perfect spends a second week at No. 1 while ÷ reclaims the top spot for its 18th non-consecutive week. Over the singles chart, Mariah Carey's All I Want For Christmas Is You jumps to No. 2 while Wham! 's Last Christmas jumps to No. 3! Over the album's chart Sam Smith's The Thrill Of It All drops to No. 2 while P!nk's Beautiful Trauma climbs one spot to No. 3! 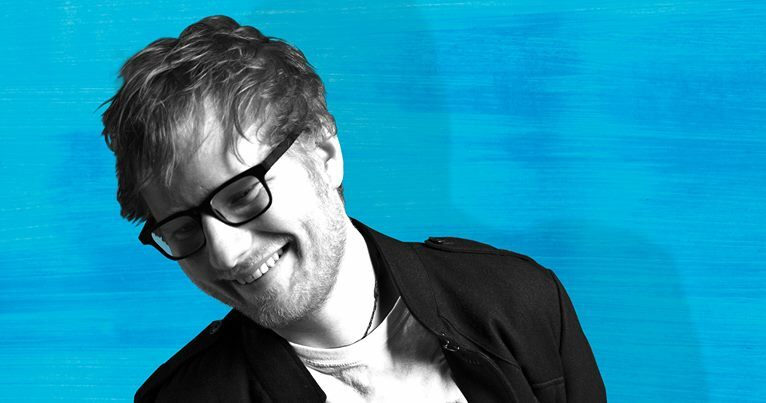 Ed Sheeran conquista esta seman o álbum e single #1 no Reino Unido! Perfect passa a sua segunda semana no topo da tabela enquanto que ÷ regressa ao topo da tabela de álbuns mais vendidos pela sua 18ª semana não consecutiva. Na tabela de singles o resto do top 3 é composto por clássicos de Natal: no #2 temos All I Want For Christmas is You de Mariah Carey e no #3 temos Last Christmas dos Wham!. Na tabela de álbuns The Thrill Of It All de Sam Smith desce para o #2 enquanto que Beautiful Trauma de P!nk sobe uma posição para o #3!